Hiding in plain sight? No. 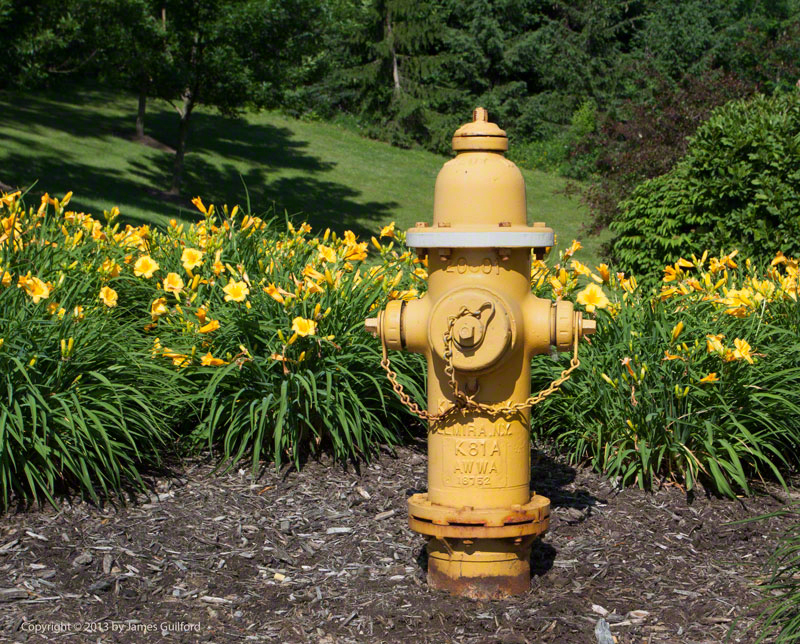 Can a yellow fire hydrant hide in plain sight by standing amongst a bunch of like-colored flowers? No. Dumb as a fire plug.